We are delighted to announce that Ms Margaret Fogarty has joined the Maths Week team. Margaret brings a wide range of skills from IT industry and teaching and takes on the role of programme manager. Margaret will build on the achievements of Claire Flynn who did such great work last year and has since returned to the UK. The UK government has now triggered article 50 formally beginning the process of withdrawing from the European Union. It is uncertain what the final outcomes will be. 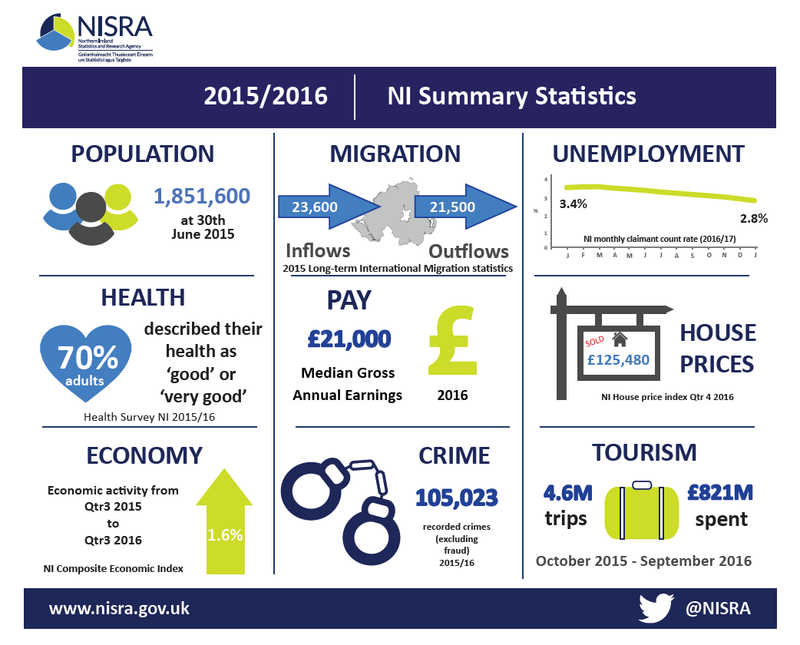 Obviously there is concern on this island that barriers to movement and trade might result. A strong network of people on this island has been cooperating to promote maths since the foundation of Maths Week in 2006. Maths is vital for the economies of both parts of this island. It is important that strong links forged through maths promotion (and education in general) be nurtured and strengthened. 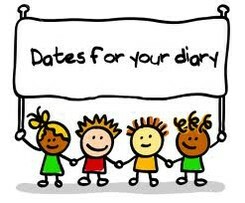 We will work hard to ensure continued growth of Maths Week in both parts of the island and continued development of cross-border links. The Queen's Brexit Resource Guide, comprises of articles by Queen's academics on the subject of Brexit. Colm Mulcahy is professor of maths at Spelman College Atlanta, Georgia and creator of the Annals of Irish Mathematics.His March Blog will be available here tomorrow (Friday). Colm visited Ireland earlier in March, giving talks at UCC and WIT on Pioneering Irish women Mathematicians. The subject of his February blog was the "First Irish Woman with a doctorate in Maths"
"The herstory of women in maths in Ireland is murky, with little organised effort having been made to gather, synthesise and share the relevant information. The "Pioneering Women in Mathematics in Ireland" lecture given at WIT in the middle of March was an attempt to reverse that situation. (http://www-groups.dcs.st-and.ac.uk/history/Indexes/Women.html) but in many cases their stories are beyond our reach, seemingly undocumented or forgotten. Even women who graduated in the first half of the 20th century “had their work cut out for them”; for instance, often being obliged to resign from employment if they married or had children, and many of those mathematicians are largely invisible to us today. Yet, thanks to the internet and the myriad of genealogical resources now available to us all, some of these overlooked stories are being unearthed. Old university calendars and the Davis Historical Archive ( http://www-groups.dcs.st-and.ac.uk/history/Davis/index.html) are also a great help. Notable early examples are Mary and Alice Boole (wife and daughter of Queen’s College Cork’s George Boole), Sophie Bryant (the first woman to have a paper published in the Proceedings of the London Mathematical Society, in 1884), and Marjorie Long (who translated a key book on the mathematics of relativity from Italian in the 1920s). The mid 20th century highlights are undoubtedly Sheila Tinney (the first Irish born-and-raised woman to get doctorate in maths science, from Edinburgh, in 1941), Barbara Yates (currently believed to be the first Irish born-and-raised woman to get doctorate in pure maths, from Aberdeen in 1953) and Siobhan Vernon (the first Irish born-and-bred woman to get a doctorate in pure maths in Ireland, from UCC in 1964). Late 20th century successes include Nóra Ní Chuív (a granddaughter of Eamon de Valera), Elizabeth Oldham (maths ed expert at TCD) and statistician Sally Mclean (who has supervised almost 40 PhD students at the University of Ulster). Today we live in a very different world. A wide diversity of careers is open to women in Ireland with advanced maths training, from teaching and academia, to business and industry, and leadership positions are also increasingly within reach. Algebraist Rachel Quinlan is now head of the school of maths, stats & applied maths at NUIG, statistician Catherine Comiskey is head of the school of nursing & midwifery at TCD, and Áine Ní Shé is maths department head at Cork Institute of Technology. Starting with a PhD in fluid dynamics, Sandra Collins went on to work for Ericsson, SFI and the RIA, and is now Director of the National Library. One of the upshots of taking this story around the country—earlier talks have been given at UL, UCD and UCC—is that audience members sometimes come forward with their own family stories of note. This happened at WIT when Hugh Dobbs, veteran Newtown School teacher, revealed that Elizabeth & Cecily Nevill, TCD maths scholars from the early 1940s, were his mother and aunt respectively. The speaker was very happy to hear this, as he’d been stuck trying to figure out what happened to those two after their graduation. A little girl from Northern Ireland who had the world's first kidney transplant using 3D printing has donated the lifesaving 3D models to the Science Museum in London. The team created models of Lucy's 10-kilogram abdomen and her father Chris’s kidney (the donor) to help surgeons accurately plan the complex surgery and minimise any risks. This meant any issues involved with transplanting an adult-sized donor kidney into a child's small abdomen could be identified in advance. The Department of Education Northern Ireland has launched a public consultation on the Executive Children and Young People's Strategy 2017 - 2027. The previous ten year strategy for children and young people 2006-2016 ‘Our Children and Young People – Our Pledge’ set out a shared vision that all children and young people would thrive and look forward with confidence to the future. This consultation document outlines the work that has taken place to build on that strategy and develop, in partnership with a wide range of stakeholders and children and young people, the new Executive Strategy for Children and Young People. It sets out the aims and objectives of the Strategy and its anticipated outcomes. The views are sought on the range of questions set out in the response questionnaire. Koulla Yiasouma, Northern Ireland Commissioner for Children and Young People's YouTube video welcoming the launch of the public consultation on the Executive Children and Young People's Strategy 2017 - 2027. 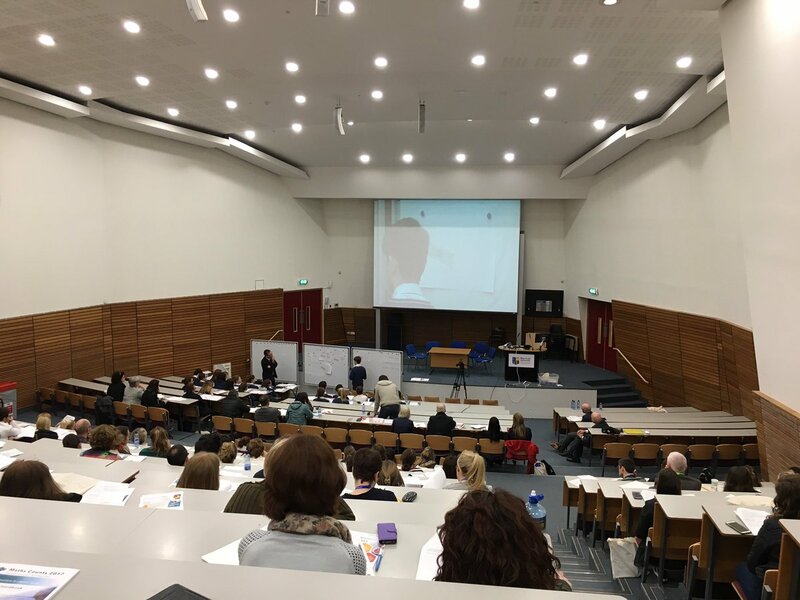 Maths Counts conference for all those interested in maths education took place in Maynooth earlier in March attracting hundreds of teachers. It was an opportunity for participants to meet with other teachers and learn about the art of structured problem-solving for Junior and Senior Cycle. 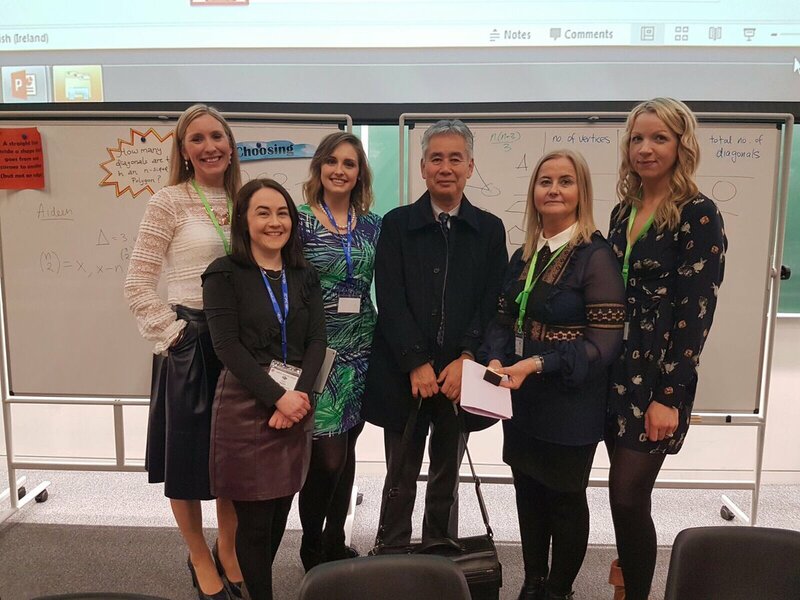 The conference also showcased the work of teachers who have engaged in Lesson Study with the Maths Development Team. The keynote event was Professor Akihiko Takahashi teaching live, structured-problem-solving lessons focusing on “Hands-on, Open-ended Approach". Pictured here receiving the trophy earlier this month. Congratulations to all teams and their teachers that took part and well done to all the organisers. Title: ARIA or Manual? - A statistical analysis into which method of grading retinal images for diabetic retinopathy is the most effective. Title: The Statistical Analysis of the Birthdates of Thoroughbred Racehorses and the Subsequent Impact of their Racing Career. Why Singapore’s kids are so good at maths? The question that politicians, industry leaders and journalists keep asking. 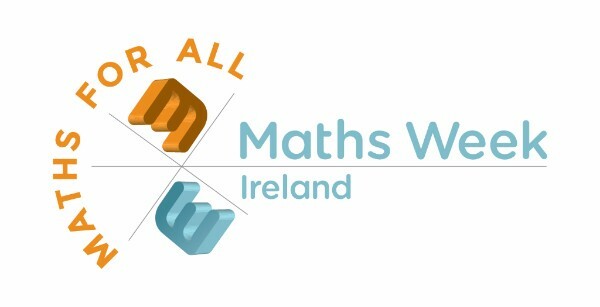 This article highlights what maths week has been delivering across the island for the past number of years. The importance of hands on learning in order to cultivate a culture of problem solvers. In Singapore aiming to move away from simple rote-learning and to focus instead on teaching children how to problem solve, the textbooks produced were influenced by educational psychologists such as the American Jerome Bruner, who posited that people learn in three stages: by using real objects, then pictures, and then through symbols. That theory contributed to Singapore’s strong emphasis on modelling mathematical problems with visual aids; using coloured blocks to represent fractions or ratios, for example. Furthermore, the Singapore model makes Maths and science core subjects, taught throughout primary and secondary education. According to Andreas Schleicher, head of the OECD’s education assessment programme “Mathematics in Singapore is not about knowing everything. It’s about thinking like a mathematician”. 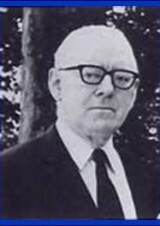 Statistician Roy Geary (1896-1983) was born 11 April in Dublin. 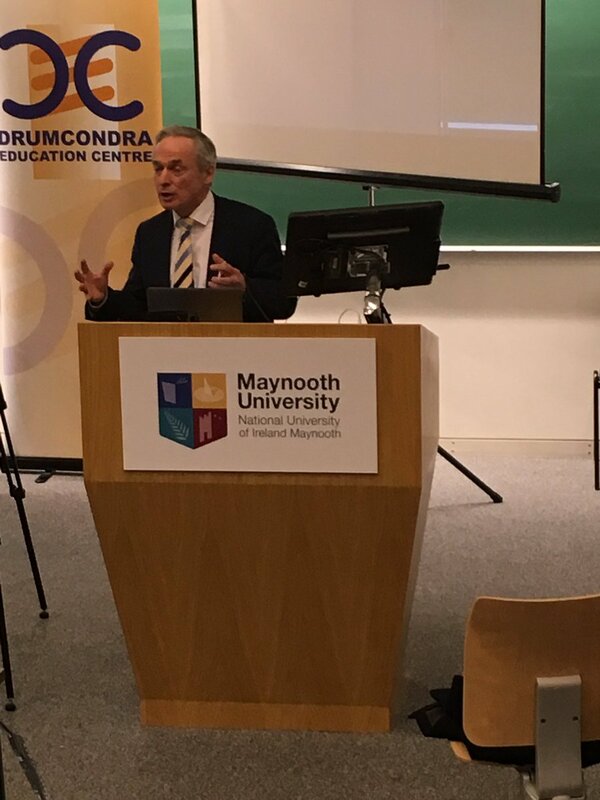 After study at UCD and the Sorbonne, he had a long career in the Department of Industry and Commerce, before leading both the Central Statistics Office and the Economic and Social Research Institute. His name lives on in the Stone–Geary utility function, the Geary–Khamis dollar, and elsewhere. 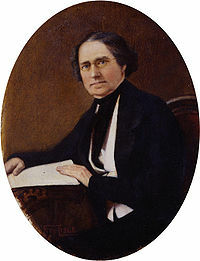 Dionysius Lardner (1793-1859) was born 3 April in Dublin. 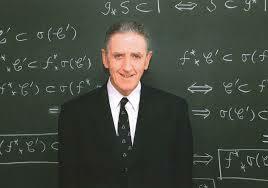 He was educated at TCD and worked there as a chaplain while publishing mathematical articles. For a few years he worked at the University of London as professor of physics and astronomy. He is best remembered for the mammoth Cabinet Cyclopædia, a series of over 100 volumes, which he edited. Mathematical physicist John T. Lewis (1932-2004) was born 15 April in Swansea. He was educated at QUB, taught at Oxford, and for 25 years he was director of the Dublin Institute of Advanced Studies. His areas of interest included quantum measurement, Bose–Einstein condensation and large deviations theory, and he supervised about 30 doctoral theses. 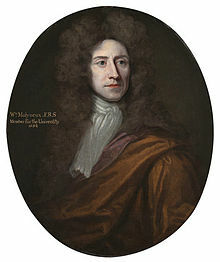 William Molyneux (1656-1698) was born 17 April in Dublin, and was educated at TCD. He abandoned a career in law and turned to mathematical and scientific endeavours. His role in the 1684 founding of the Dublin Philosophical Society for the Improvement of Natural Knowledge, Mathematics and Mechanics is considered to have been very influential. The 2017 Berkeley Lecture will be given by Professor Volker Halbach, he is a German logician and philosopher and fellow of New College, Oxford. He is author of several articles and books including the Logic Manual, a textbook on undergraduate logic and different works on the axiomatic motivation of truth. On the website you will find details regarding workshops, lectures and keynote addresses. Last week saw a run of five maths challenges starting in London then to Great Malvern and the long journey to Newcastle for the final three. It was an honour to host a challenge in London’s Guildhall on behalf of Christ’s Hospital. Fifteen of their students travelled from Horsham to assist me with the marking and they excelled themselves not only with their prime task but also as ambassadors for the school. Received an invitation to hold challenges in Nairobi in September! Let’s go Dutch: What is RME? Realistic Mathematics Education was first created in Holland and it reflects real life tasks and detail and the maths they are covering in the classroom. I heard two teachers talking last week on my travels talking about the algebra work they are doing. I asked what context and examples you are putting forward to illustrate the importance of the mathematical work and they both said that had not thought of that. Their aim was to get the pupils to be proficient in solving simultaneous and did not consider putting them into real life situations. There is a very good article and accompanying videos on this topic in the Mathematics Education Innovators website which can be found here. At the railway station (remember this puzzle is from a 1950s book) Mr Dobson thought he would weigh his baby. The dog was rather a nuisance, as he insisted on being included in the operation, and these are the curious results that were obtained. Mr Dobson and the baby together weighed 162lb more than the dog, while the dog weighed 70% less than the baby. All three together weighed 180lb. What was the actual weight of the dear infant? When does 1 + 1 = 24? When does 7 + 60 = 8? What two numbers equal 136 when you add them and equal 24 when you subtract them? Transum – some unusual activities relating to time and there is access to a stop watch and an analogue clock face. TES resources – you have to register but it is free and there is no direct advertising. Baking – problem solving with the baking of a cake. 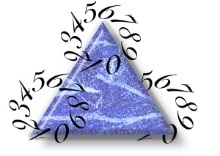 Maths Games – Time Games – about ten interesting activities many online – ideal for homework. To keep the mathematical brain ticking over during the Spring break encourage you pupils to try the Logic Problems in the website, Math Playground. Can you and the pupils come up with any more ideas? Do enjoy the Easter break – when it arrives.